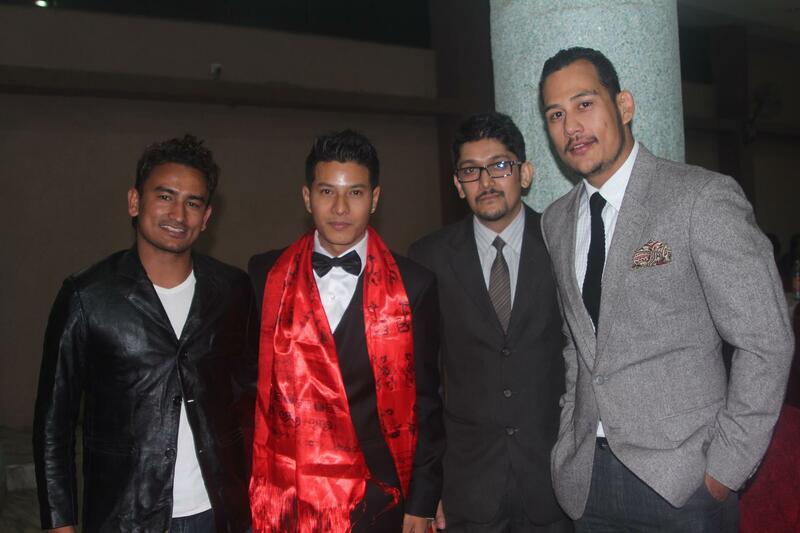 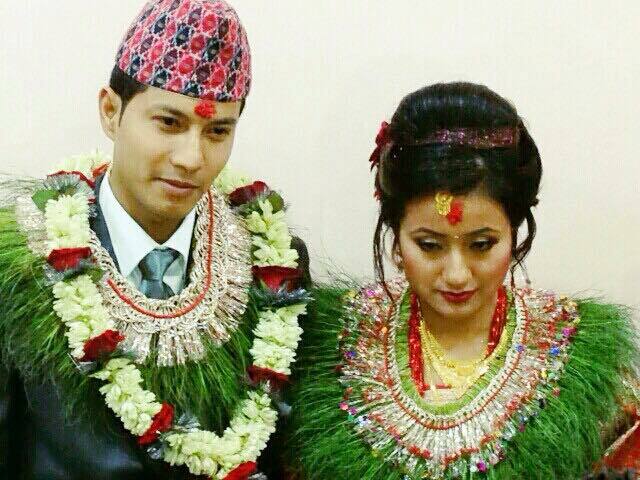 Nepal’s topmost table tennis player Ajay Suwal tied the knot last month in October with banker Amrita Manandhar. 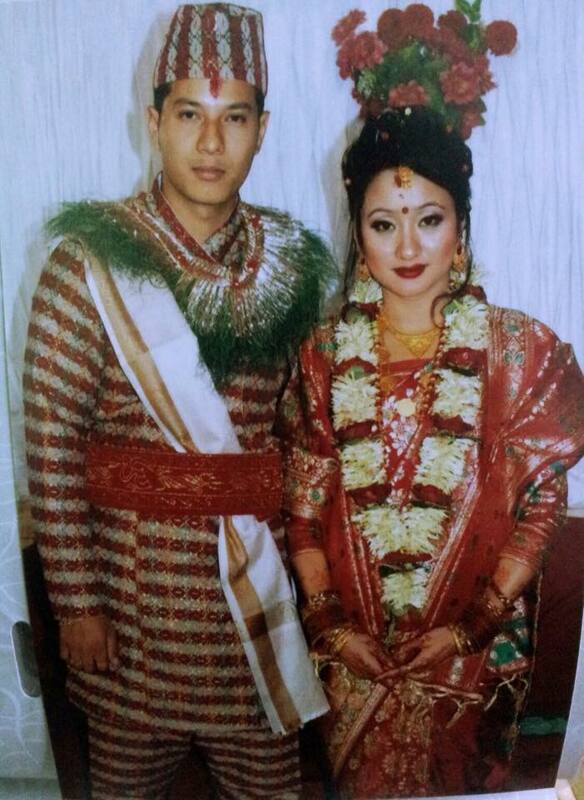 Both of them hail from Kathmandu and had been in a relationship for two years. 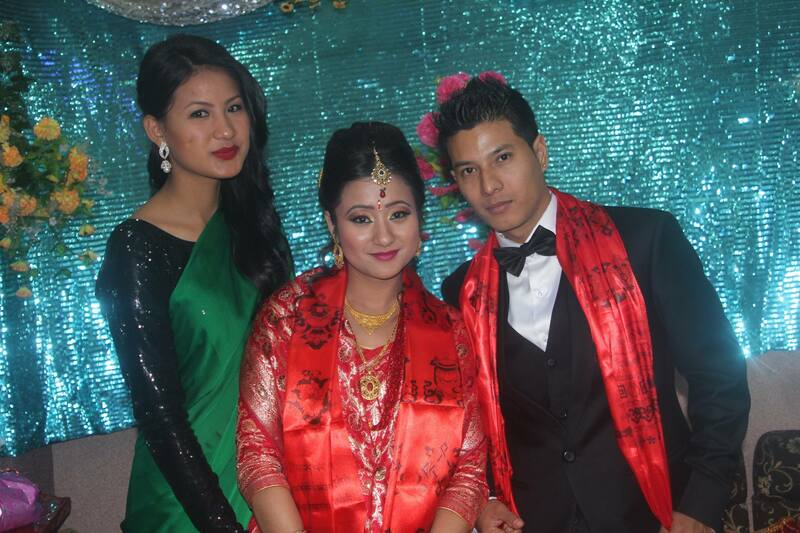 The reception that took place on Saturday, Oct 7th at Lotus Banquet, Naya Bazar were attended by some of the big names of the sports field and glamor world as well. 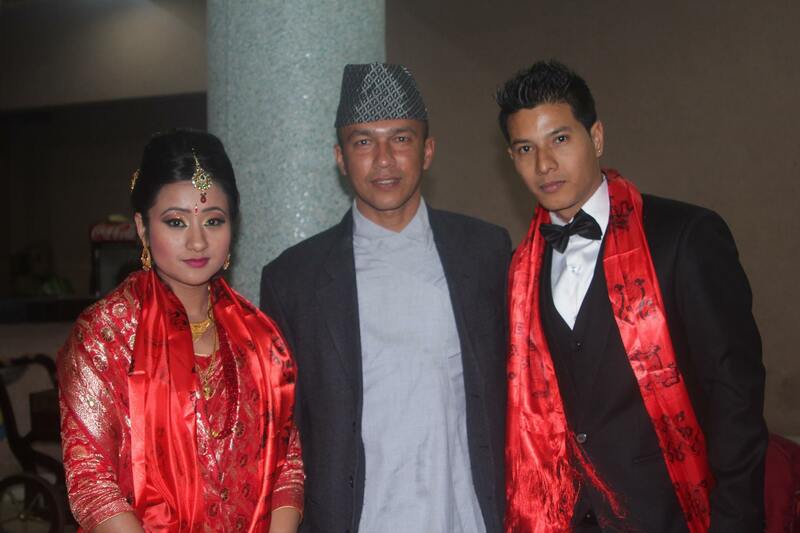 See the wedding and reception in pictures below. 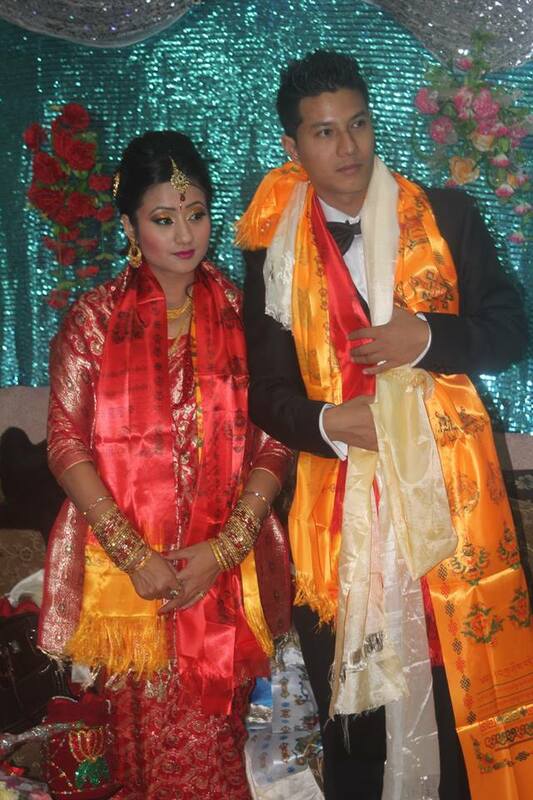 Convey your wishes to the couple in the comments section.